How the boozik works! 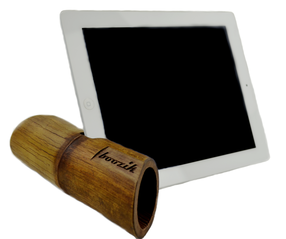 A cordless and battery-free, the boozik (bamboo + music) synergizes nature with the age of technology. 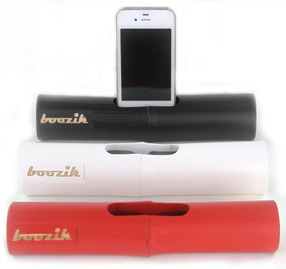 Being both sturdy, compact and light, the boozik is perfect for amplifying on-the-go music, videos and phone calls. As a registered Fair Trade Federation member, we are proud to offer this amazing product while ensuring good working conditions as well as paying a fair wage for all of our producers. The next generation in sustainable technology. The boozik is eco-friendly, made from bamboo. And without the electricity bill - cordless and battery free. Available for iPhone or iPad.